They are two little words capable of filling anyone with dread as an invitation falls through their letterbox. 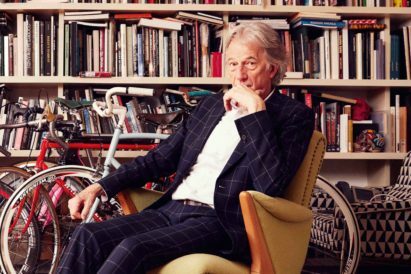 Sat next to the information detailing where and when, comes the dress code ‘smart casual’. There isn’t a man (or woman, for that matter) who really know what it means, but something we do know is that any foundation to a good look begins from the bottom and works up — so getting your footwear right is key. 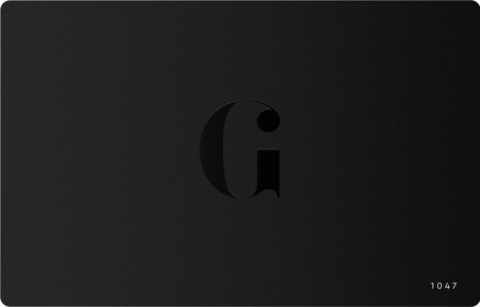 With this in mind, GJ has curated a list of the best smart trainers on the market right now, to ensure that your footwear strikes the perfect ‘smasual’ tone. 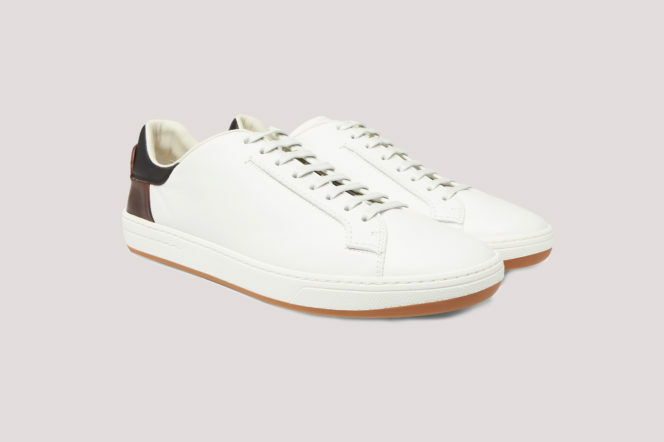 A favourite brand at Gentleman’s Journal, Common Projects doesn’t rely on overt branding or novelty features to afford its sneakers cult status – the timeless simplicity of its designs speaks for itself. This ‘Original Achilles’ pair has a lovely streamlined look – and paired with a light jacket and smart trousers, will provide the perfect autumnal look. If you’re going to invest in a quality pair of trainers, it’s good to know that they are guaranteed to last you a long time, without becoming outdated. A go-to brand is Officine Creative, who carefully hand make all of their shoes at small-scale workshops in Italy, so if you like sneakers to be as long-lasting as formal footwear, this ‘Karma’ pair will fit the bill. 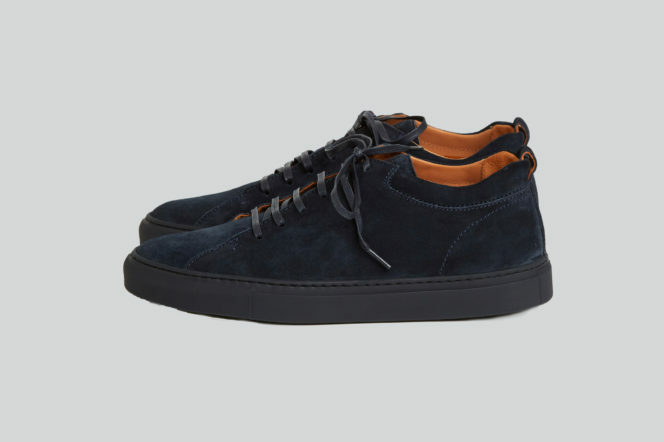 The best thing about these Tom Ford sneakers, is that they work just as well with smart outfits as well as casual ones – they can even be worn with tailored trousers or a two-piece suit. We love the navy suede for an understated elegant look, and everyone knows that Tom Ford is never a bad. 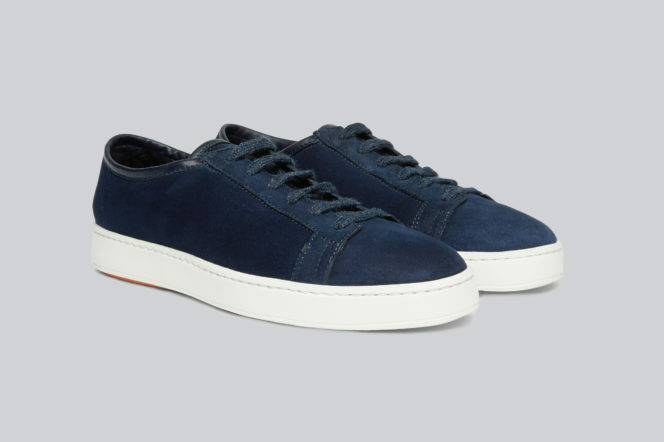 Slightly more casual than smart, these Berluti sneakers offer a refined alternative to the sportier styles in your wardrobe – and you’re more likely to get away with them at work and events. Pair with jeans for a dress-down event, or tone down a pair of slim-fitting formal trousers. 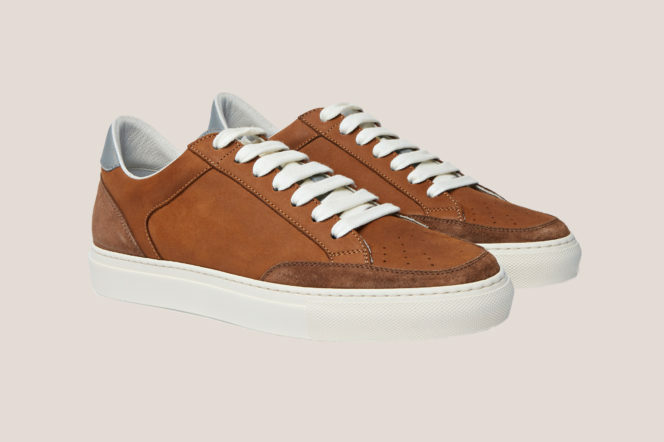 Brunello Cucinelli’s first rule of dressing has always been ‘don’t be afraid to mix and match’, and these nubuck, suede and leather sneakers are a great way to adhere to the advice, since they’re smart enough to team with tailoring as well as sweatpants or jeans. 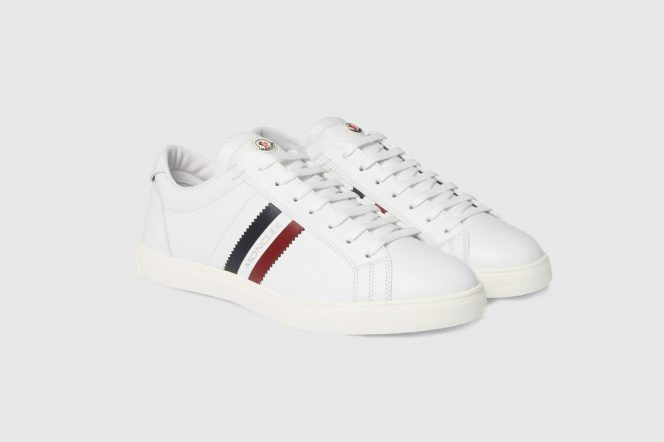 Possibly the most casual of the bunch, but with a heavyweight name attached to them in order to ensure that nobody will ever consider you to be dressed-down.Constructed from supple white leather and detailed with the brand’s signature tricolour stripes and pinked edges — these trainers are effortlessly cool. Team with dark jeans and a puffer jacket for a perfect winter look. Nobody could accuse you of being inappropriately dressed for work in these sneakers. They have been crafted from butter-soft suede, lined with warm and fluffy shearling and the laces are knitted from fine cashmere. However, a spare canvas pair of laces are also included if you’d prefer to err on the side of casual at the weekend. 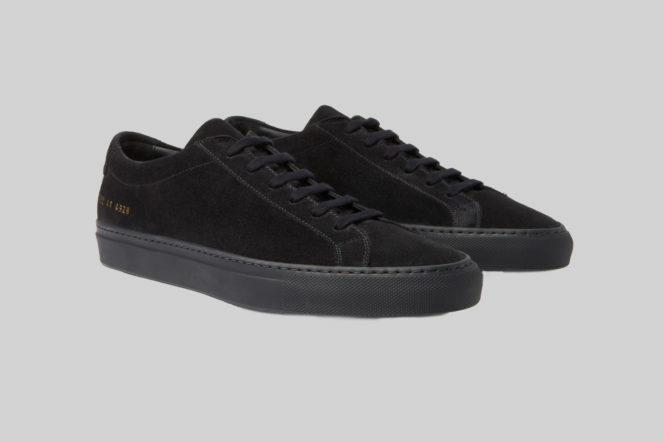 Subtle styling: Larry suede sneakers by Mr. P.
Over at GJ, we love Mr. Porter Online for easy, premium online shopping. And these trainers are available exclusively through their website, designed as the shoes that would be compulsory if Mr.P had uniforms. 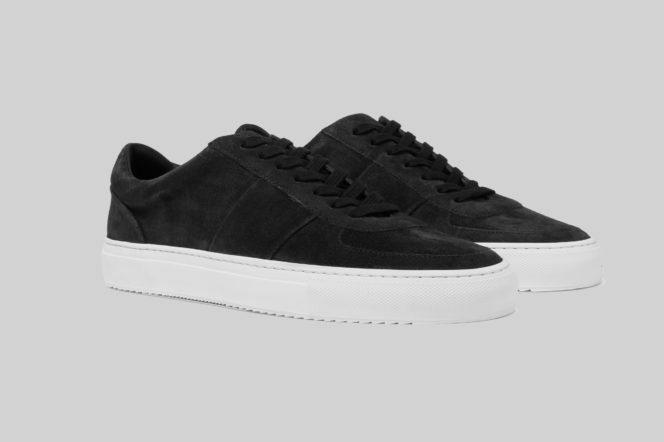 Simple, smart low-tops made in Italy from black suede that’s slightly faded. What’s not to like? 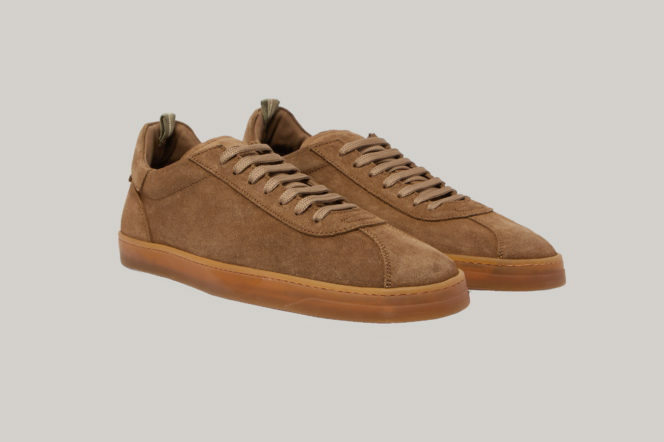 Larry suede sneakers by Mr. P.
Designed in Sweden, hand made in Portugal, and crafted in Italian suede. These trainers are a classic quarter top style and offer durability, and extreme comfort with several layers of cushioning. 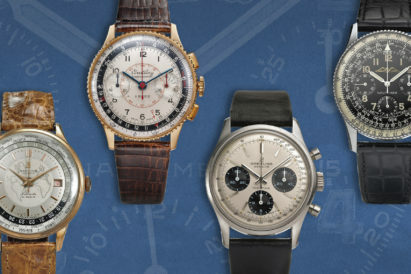 Perfect for the gentleman who spends his day on his feet as opposed to behind a desk. 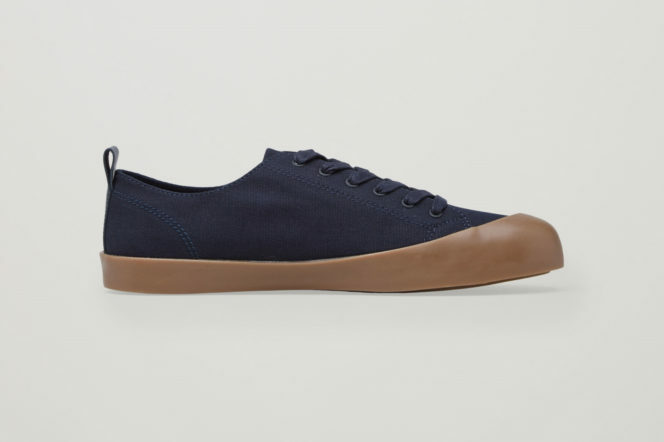 A top tip here: CQP sneakers are only available in full sizes. If you normally wear a half size, buy a pair half a size smaller than usual. 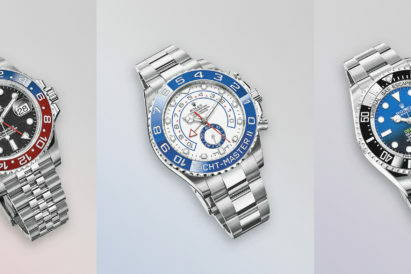 We like these for a slightly different look. Typical of the COS signature style, these casual shoes are made from cotton with a textured canvas quality. Lined in cotton twill and leather, they have rubberised leather back loops and thick rubber soles that extend over the rounded toes. Perfect for post-work drinks in the sunshine, or smartening up a pared-down look.